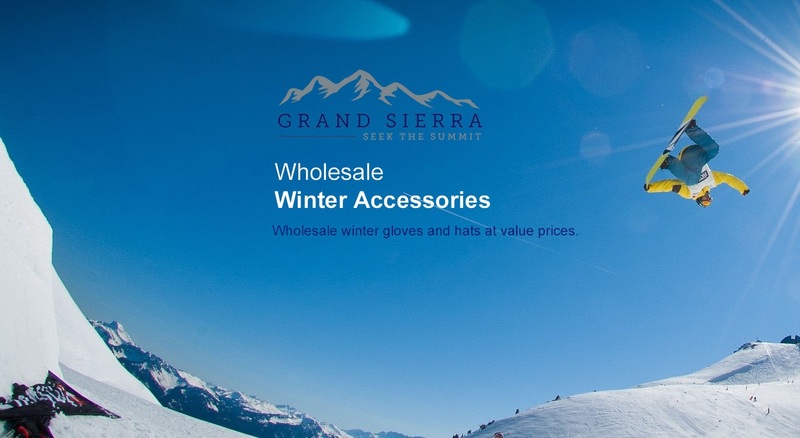 Grand Sierra Gloves is the leading online dealer of wholesale winter gloves and bulk winter gloves and accessories. Our Think Medical™ brand is designed for fun, function and fashion. We have developed a unique product line for the medical professional. Making a meaningful difference in reaching the ultimate goal of a world without breast cancer. Be Proactive. 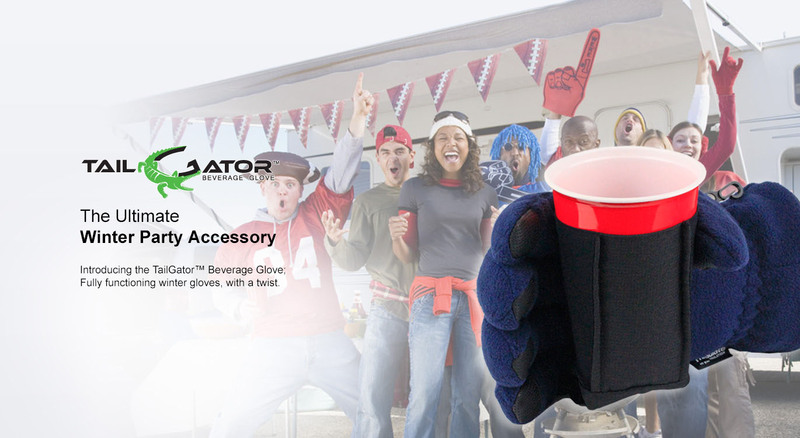 TailGator™ is a beverage holding glove for holding cans, cups, sodas and bottles in cold weather, while your hands stay warm! Becker Brands International is a leading wholesale winter product and apparel supplier. Becker Brands International, formerly Becker Glove, has been a wholesale cold-weather accessory designer and direct importer since 1922. We are known as a product innovator and have an unparalleled reputation for quality and value. Our Grand Sierra® flagship brand is one of the largest value-driven wholesale winter glove and headwear brands for the entire family, while our Rawlings® winter brand boasts quality leathers and accessories. 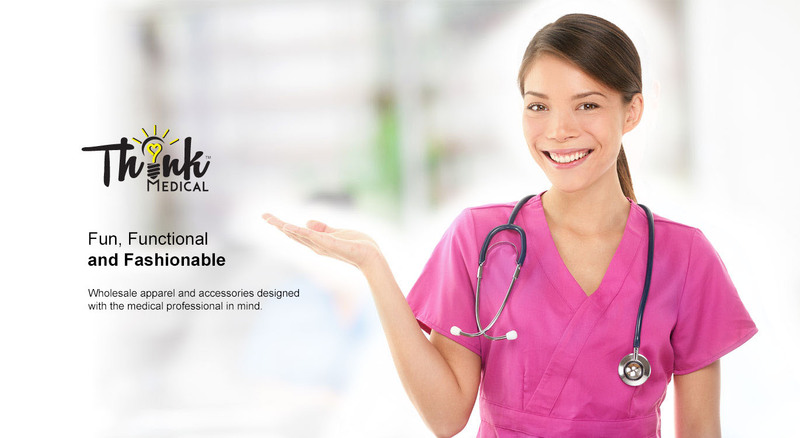 Becker Brands has expanded our product offering to include Think Medical™ and cause-related ProCure™ brands of apparel and accessories. Our dedication to providing top quality product and outstanding customer service are the values we live by. Please take a moment to browse our brands. If you have a wholesale inquiry or need product support please contact us here. Located in St. Louis, Missouri, Becker Brands International, formerly Becker Glove, is a wholesale design and direct importer of apparel and accessories for the cold-weather, cause-related and medical industries. We have been working with the Grand Sierra product line for over 4 years now. Staff is very helpful, products always delivered on time. Great customer service! Great Value, Great Packaging and phenominal service. Been a loyal customer since 2011. Are you Interested in becoming a wholesale dealer for any of the Becker Brands International product lins? Get in touch with the professional sales team at Becker Glove International for information and details about wholesale orders, along with some background information about our company.